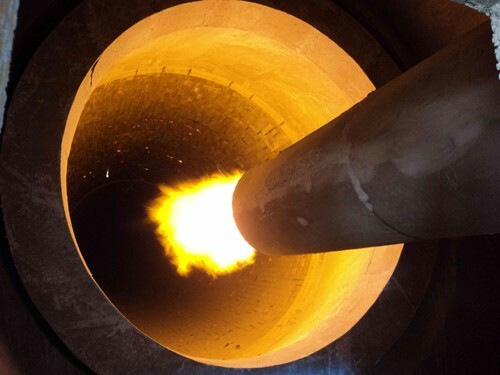 Application Area:Metallurgy, refractory material, chemical plant, etc. Applied Materials:Dolomite, kaolin, bauxite, refractory charge, cement clinker, limestone, titanium powder, bauxite mining, alumina ore,etc. 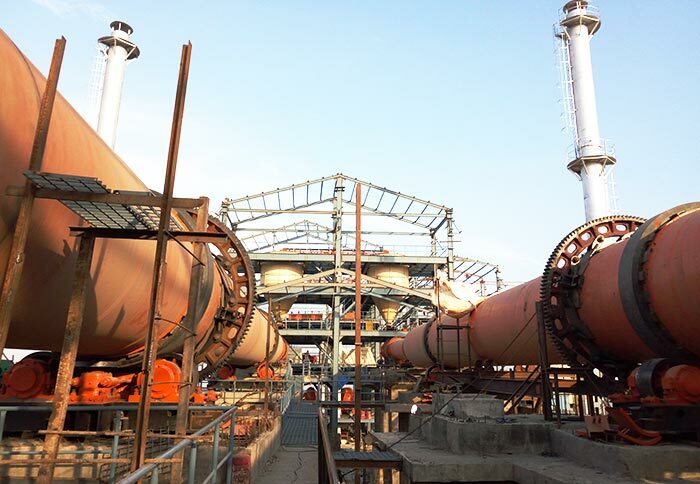 Lime kiln is also named as lime rotary kiln and active lime kiln, which is the main equipment for calcining active lime. 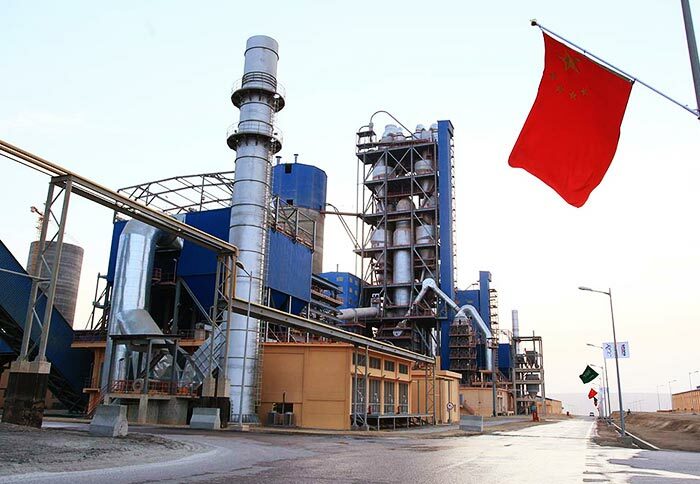 It is widely used in limestone, dolomite, kaolin, cement, special cement, bauxite, refractory material, powder, magnesium oxide, zinc oxide, titanium iron, iron ore, alumina, coke and other industries. 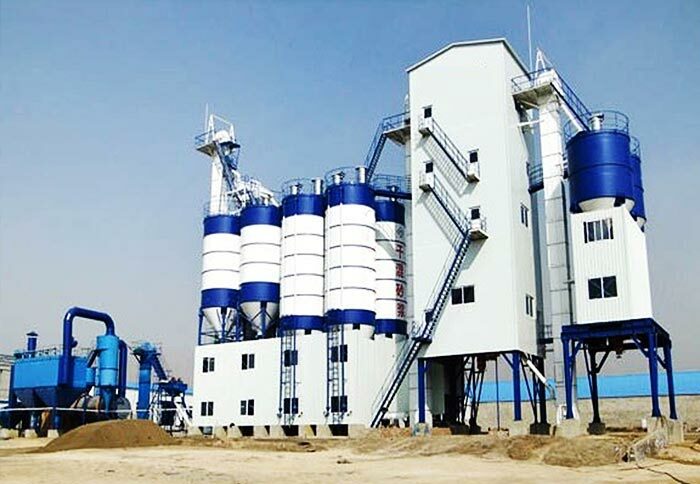 Lime kiln has many advantages such as advanced structure, stable performance, small air leakage coefficient, good sealing property, less thermal radiation loss, high yield and high level of automation. 3. The perfect environmental protection measures, high level of automation. 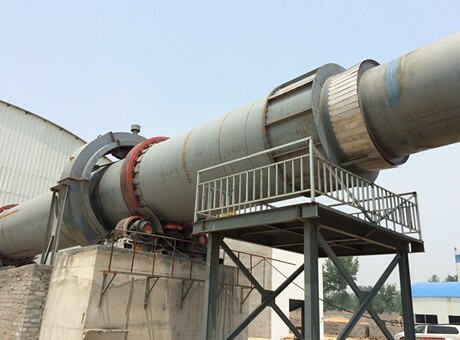 Lime rotary kiln is mainly composed of kiln body, feeding device, distributing device, combustion device, discharging device, air supply device, electrical instrumentation and control equipment, dust removal device, etc. As one of the powerful lime kiln manufacturers in China, Fote Machinery has a number of high quality lime kiln for sale. Lime kiln price of our company is low with the same quality. If you want to know about the specific information, please chat with us on line or leave us a message, and we will answer you with great patience. Leave us a message to get lime kiln price list?